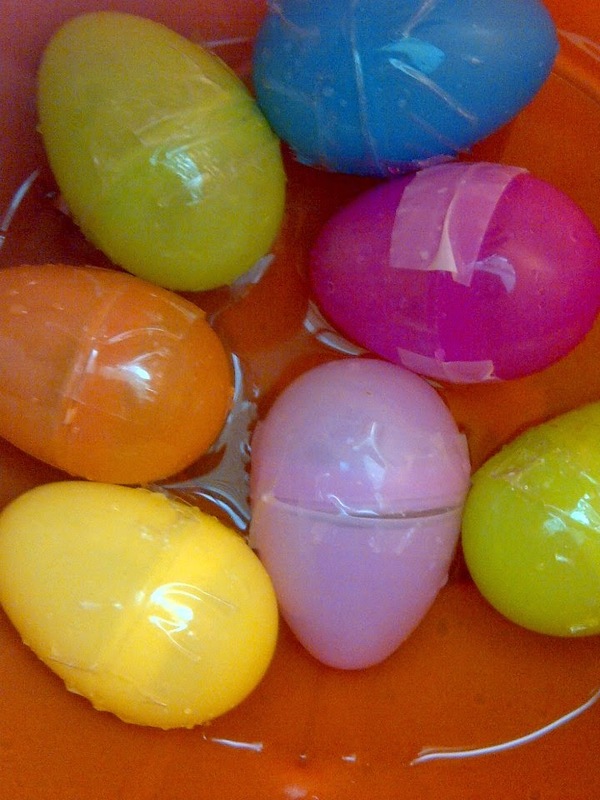 Underwater Easter Egg Hunt & Bunny Bonanza at Bogan Park Is Back! This is hands down one of the best out-of-the-box family friendly Easter events in Atlanta. As the rising warm air moves in and the cool air moves out, all the kids want is to hit the pool. Bogan's Park aquatic center is an aweome place because it has an indoor competition pool & an indoor leisure pool with zero-depth entry, a giant water-slide and water play structures. 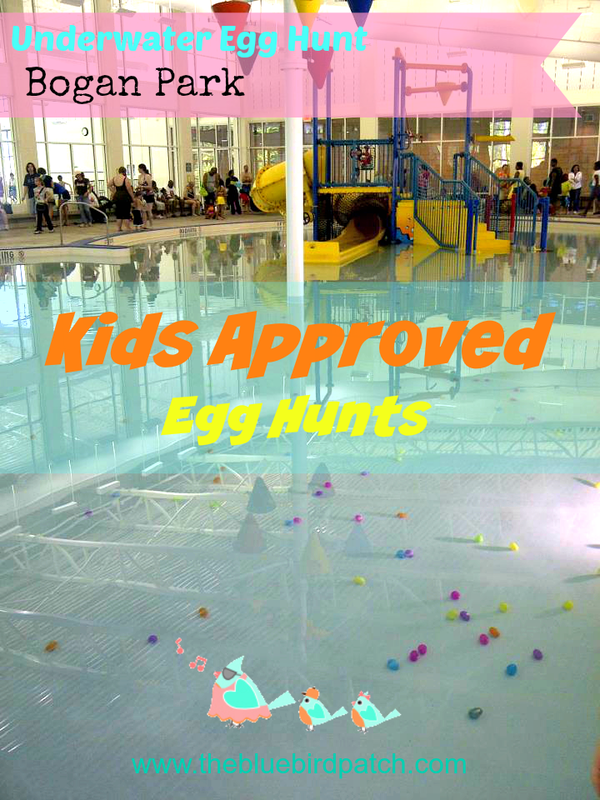 On Easter weekend kids can hunt for eggs under the water at the aquatic center, then dry off and head to the community recreation center. Get their picture taken with the Easter Bunny, enjoy a snack and make a craft. Spots are limited so make sure you register early! Who: Children under the age of 6 years old must be accompanied in the water by an adult 18 or over. All ages. How: Must pre-register by 3/21 online with code: BOP11402 or call 678-277-0850 or 678-277-0853.